The Legendary Buffalo Chip was home base for our story and our crew during the time we were making this film. Rod "Woody" Woodruff and his staff at the Chip treated us like family and opened their doors to the Christian Bikers who came from across America to attend the first annual Light Up The Hills Rally. Every biker knows that the 600 acre Buffalo Chip is the #1 destination for the largest biker's rally in the world, the annual Sturgis Motorcycle Rally, which draws close to a million bikers every summer. We are so grateful that Woody opened his doors and his heart to a new rally and a new experience for his world famous campground. 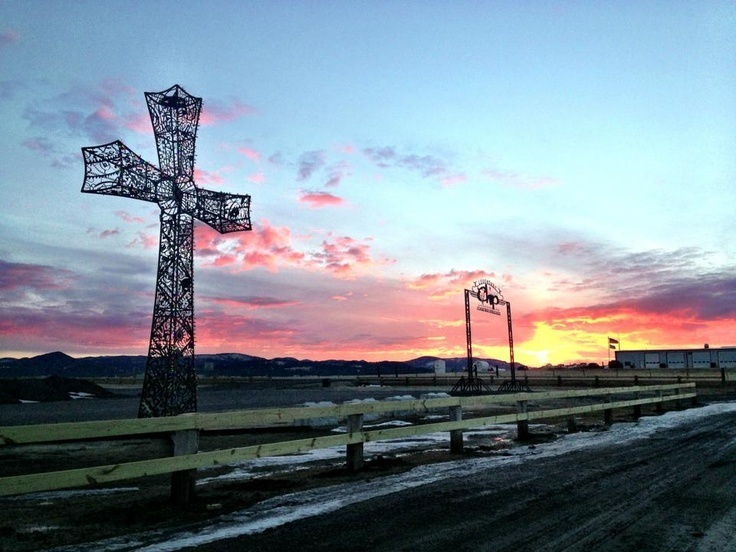 On one special day during production, the bikers gathered at the "Crossroads", located at the entrance of the Chip, to participate in a unique jam session with Eli Seals and his band to write a song paying tribute to this legendary location. Here's "Meet Me At The Crossroads", recorded at the iconic Studio in the Country in Bogaluasa, Louisiana and written with bikers from across America. 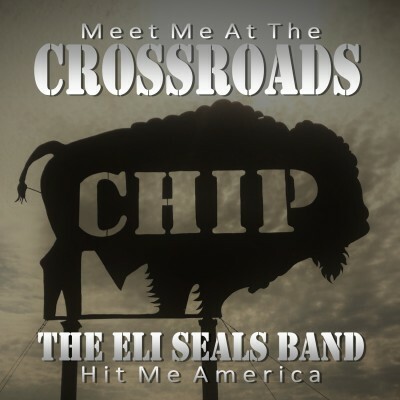 Written by Eli Seals and Bikers from across America in a live jam session at The Buffalo Chip. The song pays tribute to the Chip, Harley, and Bikers everywhere who have a passion for the open road.